Gloves are off when you are fighting in prison - except when there is a boxing match. This is a poor to medium action movie with a very thin plot. Most of it is about The Iceman making threats and not making friends in prison and then ending up with the fight you know is coming and you know how it will end. There are two good things about this movie. The first is the big showdown boxing match. It is actually a good match. The second is seeing Peter Falk playing a mobster/boxing expert. 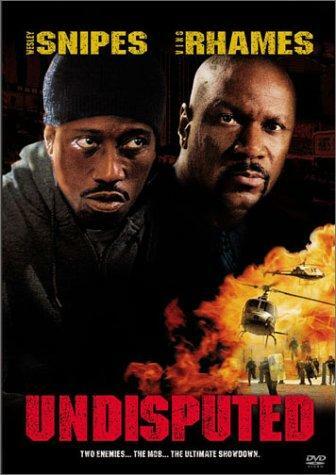 If you like boxing, prison movies, Ving Rhames or Wesley Snipes you could watch this movie. Otherwise it is not really that good.